Prevent Cable Theft in Boksburg! We, the residents of Boksburg, hereby petition the City of Ekurhuleni to ensure that STOPPING and PREVENTING cable theft as well as introducing regular maintenance to electrical cables in the Boksburg area is made a priority. 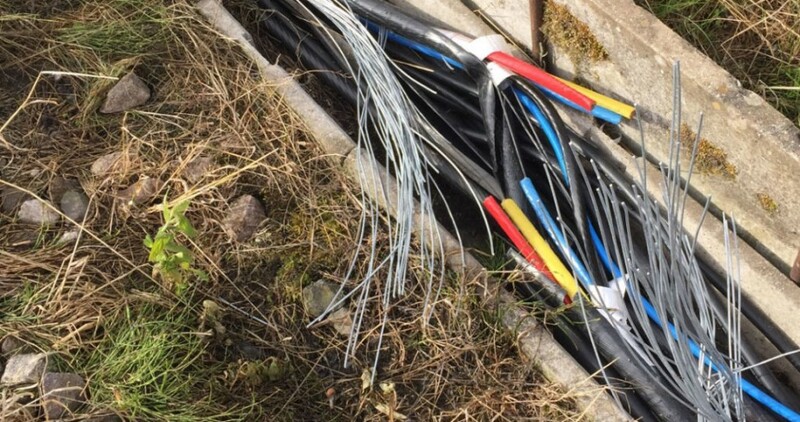 Cables are stolen on a regular basis, leaving residents without power for hours at a time. In many instances, other electrical equipment such as electrical boxes, mini-substations and streetlights are also damaged due to the theft and lack of adequate maintenance. We further petition that scrap metal dealers in the area are monitored more closely, to ensure that stolen cables and electrical equipment coming from the City are not purchased. By signing, I authorize The Democratic Alliance in Ekurhuleni to hand over my signature to those who have power on this issue.